snowmobiles, motorcycles, on yachts, boats, hiking and so on. Next updating of TELEATLAS, NAVTEQ, Nav N Go, and some other manufacturers. Installed program iGO8.3 . *, AMIGO, Primo. 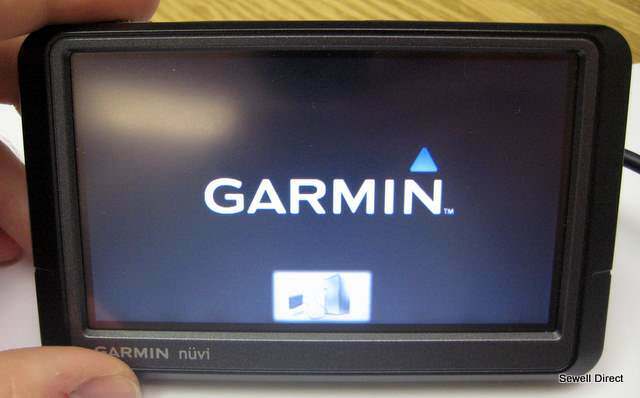 Most navigation software in the hand is not. The distribution of the cards only, poi, landscapes, etc.